Paytm has launched an exciting offer to win free movie tickets for Avengers: Endgame for the first day, first show. Here's how you can win. Avengers: Endgame is one of the most anticipated films for the year 2019, not only in the US but also worldwide including India. Even months before the release, the buzz started doing rounds on the social media, with several fan theories popping up to pique the excitement.  Recently, Indian online ticket booking platform Paytm has started a new offer that might win you free Avenegrs: Endgame movie tickets for IMAX 4D experience at your nearest theatres. Are you a Paytm registered user? Then here's how you can cash in on this exciting offer on Paytm. 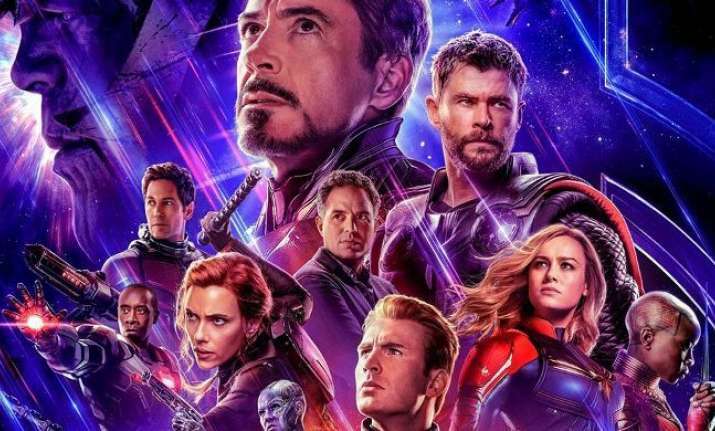 To get online free movie tickets for Avengers: Endgame on Paytm, here's what you have to do. Go to Paytm.com on your desktop or smartphone app. Go to the movies section and then click on the Avengers: Endgame banner to go to the offer. Under the offer, you will find a tab named 'Register Now', clicking on which you will find a small form to fill. Fill in your basic details like Name, Contact Number, E-mail ID, Nearest Theatre and City. After the successful registration, the lucky winners will be invited via text message or call for the special screening of Avengers: Endgame at your nearest IMAX 4D movie theatre. *This offer is valid only for the First Day, First Show of Avengers: Endgame. This registration will not guarantee your booking. Only the lucky winners will win the tickets. The tickets will be for couple only, i.e One offer will win you only two movie tickets.